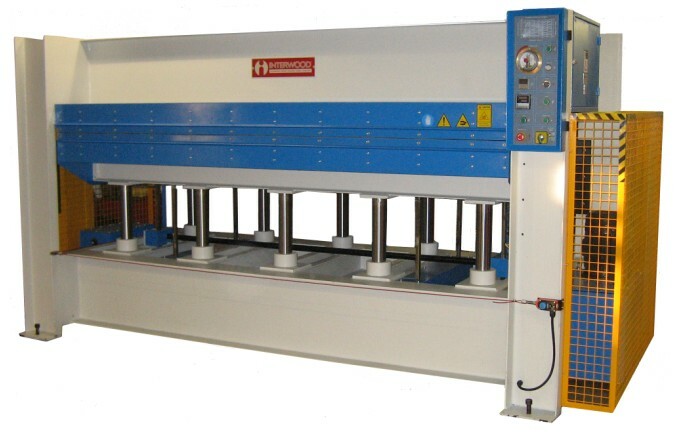 ACM Woodworking Machines are one of the world`s leading manufacturers of quality woodworking machines Italian made with a dedicated sales and spares department in the UK. Established suppliers of New and Used Machinery for the Solid Wood, Joinery and Furniture Trades. DPW Ltd. have over 25 years experience supplying woodworking machinery countrywide, over 200 machines in stock, near to the M62 in Bradford, excellent showroom, fully trained engineers and own craned vehicle delivery. Agents for Altendorf, Robland and Houfek amongst many others. 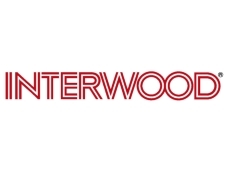 The UK office for Masterwood Spa, the Italian manufacturers of Muti mortisers, drilling machines, along with 3, 4, and 5 axis CNC Machining Centres. We can supply the latest technology for any application with our range of entry level machines up to fully automated production lines. Distributors of Elkom specialist thermoforming machines to the UK. TigerStop is a simple stop/gauge and pusher system to automate the positioning requirements for saws, drilling equipment, notchers, punch presses, shears, brakes, assembly equipment etc. Complete sawing installations are also available. At AirPress we specialise in vacuum pressing technology and have been designing and manufacturing Vacuum Press equipment for over 20 years. Our portable bag press and membrane presses have become renowned for their reliability and quality and make veneering and laminating easy and affordable. Hammer machinery from the Felder Group UK specialises in high quality woodworking machinery and has built an enviable reputation as the best in class. Classical stand alone machines from Circular panel and crosscut saws to Planers and Spindle Moulders and 2, 3, 4 and 5 function Combination Machines. SCM Group is the world's leading manufacturer of woodworking and panel processing machines, with SCM Group UK's operation centrally based near junction 26 of the M1 motorway near Nottingham. With impressive showroom, demonstration and training facilities plus the UK's largest service and spare parts departments, customers are welcome at any time. The name Felder has become synonymous with world leading classical and industrial woodworking machinery of the highest quality. Superb build quality and innovative design are backed up with unrivalled service and support. Austrian made machinery with a wholly owned sales and service company in the UK. Established in 1945, Kundig are widely recognised as one of the leading manufacturers and technical innovators of both wide belt and edge sanding machinery. Having brought the fixed bed machines to the fore, won the International 'Challengers Award' for pioneering oblique sanding, Kundig have the solution for your solid wood, veneer and lacquer sanding requirements. With a history spanning more than 90 years, Schelling is among the oldest and most experienced saw manufacturers in the World. Since the beginning in 1917 we have delivered many panel processing, material handling and sorting and stacking solutions to the woodworking market place. Over 400 new & used woodworking machines available from stock. Everything from single-phase morticers & classical machines to moulders & CNCs. Directly importing dovetailers, edgebanders, sanders, wallsaws & guillotines into the UK. Agents for SCM, Minimax, Sedgwick, Stromab & Kregg etc. Superb tooling, spares and accessory department where advice is always available and visitors very welcome. Since its introduction in 2000, the Industrial Brand Format 4 from the Felder Group has grown to become internationally renowned for innovative design and rock solid build quality. With more than 30 machines in the range from CNC Machine Centres to Panel Saws, Format 4 has a solution to take your business to the next level pf productivity and efficiency. ATA Engineering Processes offer the C R Onsrud range of 3, 4 & 5 axis CNC routers. C R Onsrud are one of the leading American manufacturers with a long established reputation for quality, performance and reliability. All machines have a 2 year warranty.